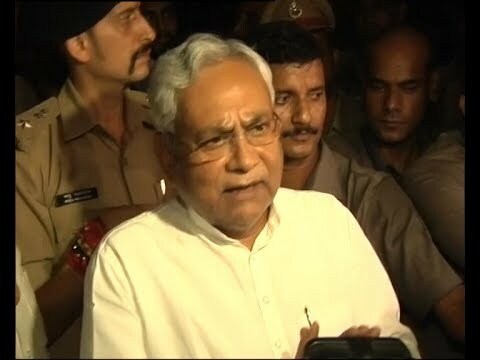 It is not possible to work as a CM of Bihar in this environment, Nitis Kumar said after resignation from the chief minister of Bihar. Nitish says I have listened to my conscious. 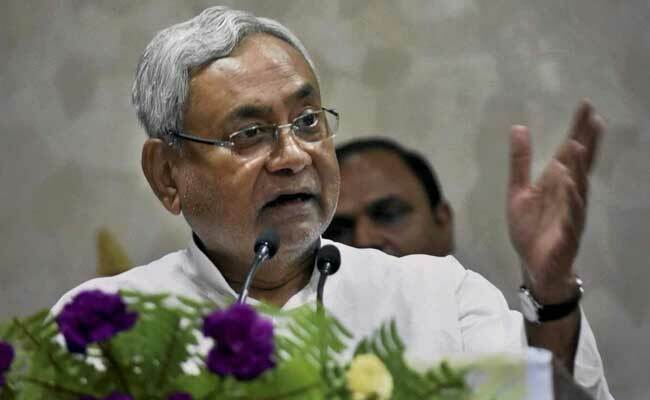 According to Nitish Kumar, Bihar governor has accepted his resignation.